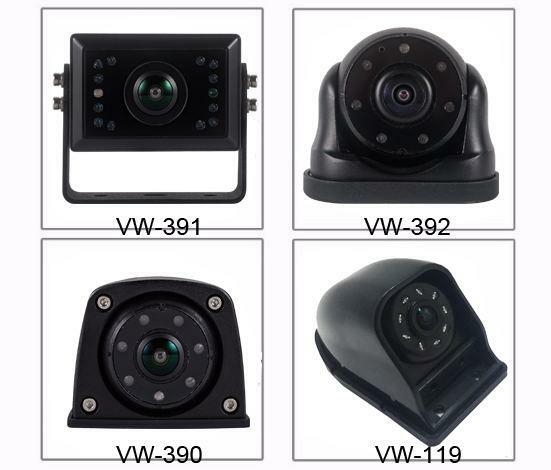 Bus, Truck, Van, Trailer, Ship And Ect. 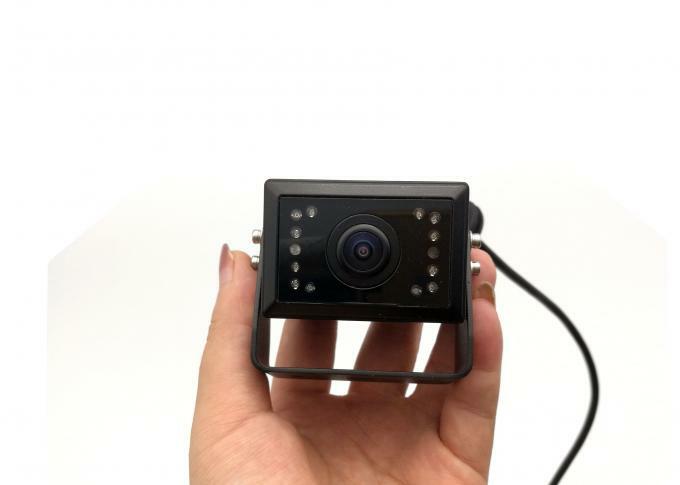 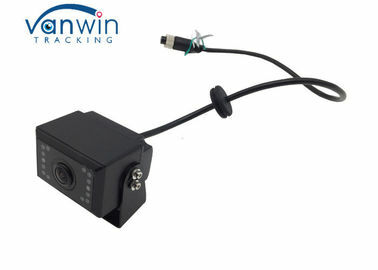 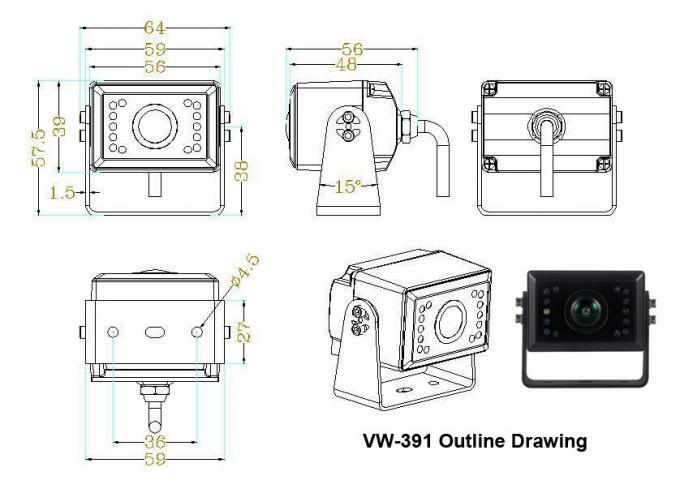 The wide bus / truck camera is new arrival which can be used for many vehicle, like van, truck, school bus, city bus with good night vision and special design. 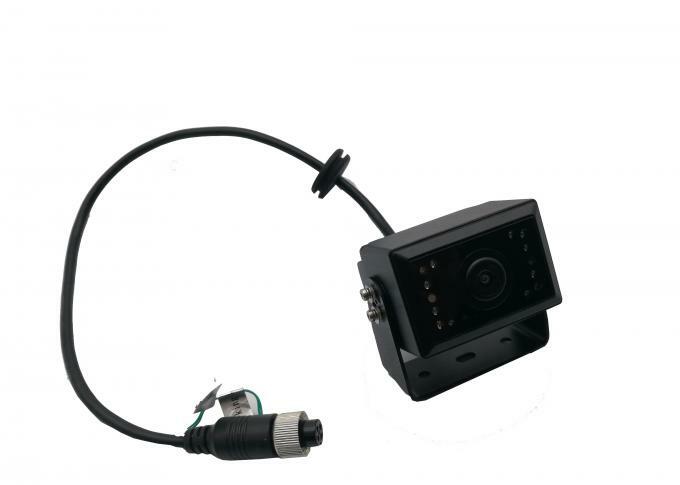 It can work with mobile dvr, dvr, monitor or other monitoring / reversing system.